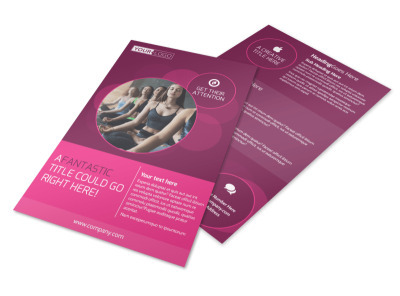 Customize our Core Yoga Fitness Flyer Template and more! 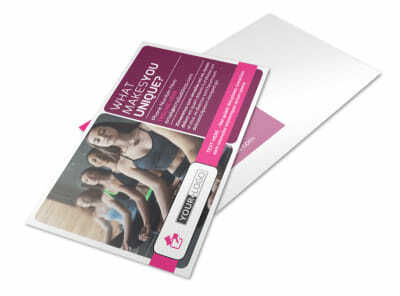 Make success your mantra when you market your business with core yoga fitness flyers customized yourself. 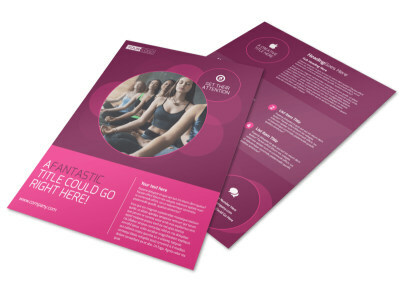 Use custom text to detail your classes, background, training, and more, then upload photos or graphics to finish bringing your design to life. 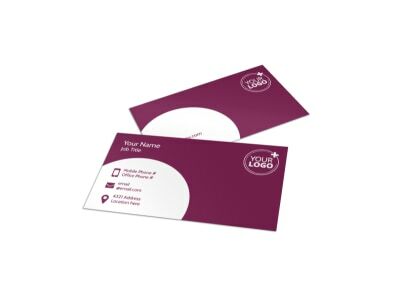 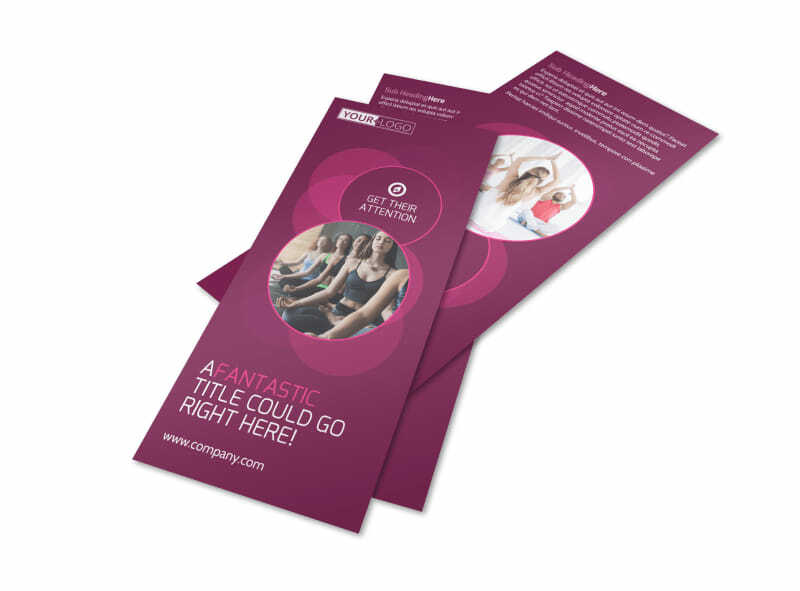 Let us print your flyers for a professional finish, or opt for instant printing to get your materials in hand quickly.